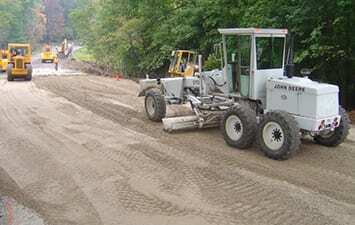 At Greenway Industries, we are proud to assist the North Salem area with paving, asphalt repair and masonry services. We strive to provide professional, reliable and affordable services. As an eco-friendly company, we practice only the safest paving procedures and methods. As a fully licensed and insured company, you can rely on us to provide you with services that end in optimal results. As an eco-conscious company, it’s important to us that we perform our work with detail and care. Through sustainable paving, we have the ability to recycle asphalt, crushed brick and concrete! We’re not just a company that offers pristine paving jobs, but also high quality, environmentally friendly paving services. To learn more about our business, its services and what we can do for you 203-826-2551. 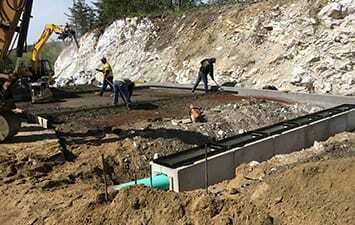 We construct, repair and install driveways, parking lots and pathways to North Salem homeowners. We begin with an initial consultation that allows for us to assess and determine the costs to fix your asphalt. We strive to pay close to detail, ensuring every part of your pavement is well kept for. Towards the end of completing your project, we’ll send out our cleaning crew to make sure your property in North Salem is well groomed. 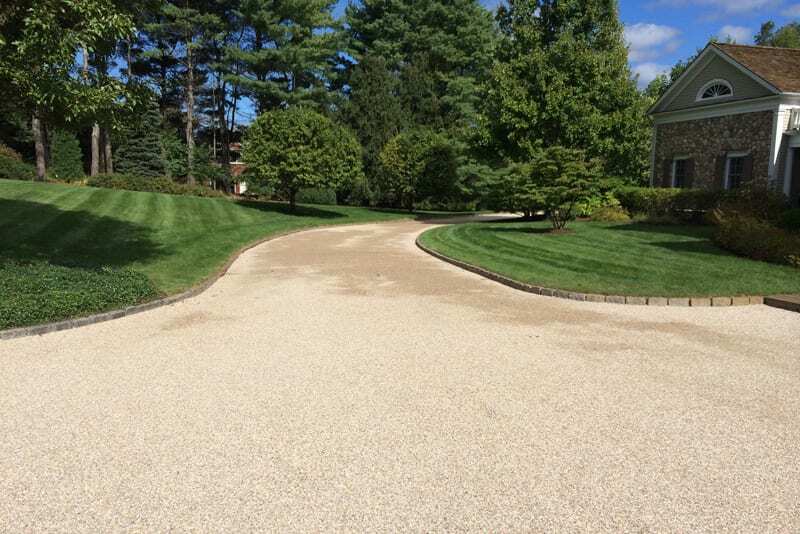 Oil & stone driveways are a great way to enhance the appearance of your property in North Salem. Our crew can help you determine if oil & stone is the best option for your driveway, and provide constructive feedback. We’ll take a look at your property, inspect the topography and note any possible obstacles. This allows us to give you an accurate estimate. Our team is here to make sure you get the best possible results. Infrared repair allows for cracks and uneven surfaces to be filled without breaking apart the existing asphalt structure. This provides you with a durable surface at an affordable price. Crack expand through pressure of freezing and unfreezing. Left untreated, the cracks can grow to become unmanageable. 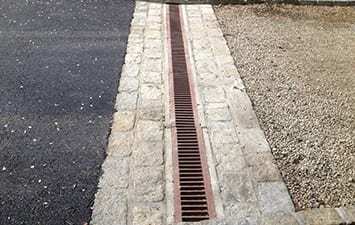 To avoid costly repairs such as repaving, you can install a drainage system. Our crew is well equipped to handle both new and existing asphalt surfaces. A good paving job reflects your business. At Greenway Industries, we’re here to offer your North Salem company an opportunity for a pristine pavement job. Our team offers professional, dedicated and high accurate results. Through years of experience, we have the expertise to take care of all paving needs from small patches, to new installation projects. We can help you maintain the appearance of your business through pristine paving. Asphalt milling is an additional option as a surface repair method that does not involve removing the entire base. Only the top level of pavement is removed, allowing for the installation of new pavement. You’ll get a new, great looking and durable paved surface at an affordable price. One of the best choices, and an eco-friendly solution, for when your asphalt surface has reached its end is Asphalt Reclaiming. The asphalt is removed, collected and crushed and the crushed asphalt is then added to the existing foundation, resulting in landfill waste reduction. By eliminating the transportation of new base materials, you also reduce greenhouse gasses. Beautiful, strong pavement and eco-friendly is a great combination. Asphalt fine grading is a building block to a solid surface and is essential to a stable foundation. 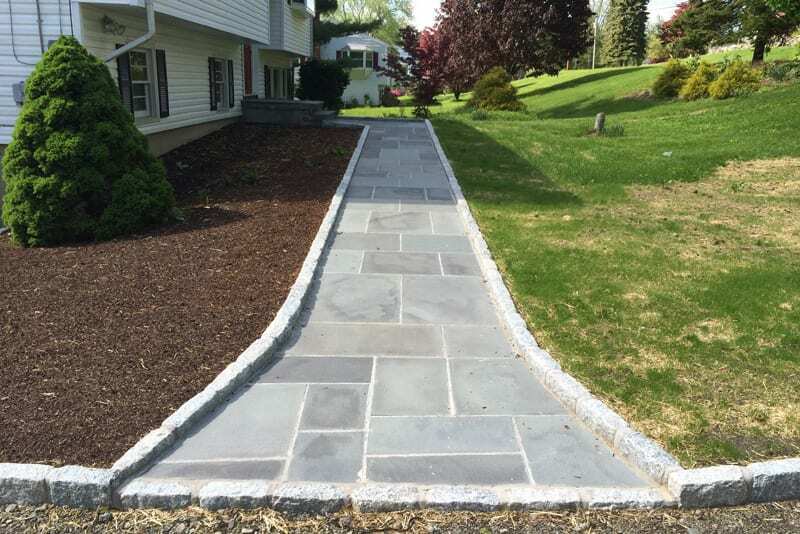 At Greenway Industries, we offer the North Salem area pristine fine grading jobs to add to the structural integrity and longevity of your pathway. We provide sealcoating and crack filling to both homeowners and businesses of the North Salem area. These are great options if you’re looking to fill small cracks and preserve the longevity of your driveway without costly re-paving jobs. Learn more below how sealcoating and crack filling can help you. 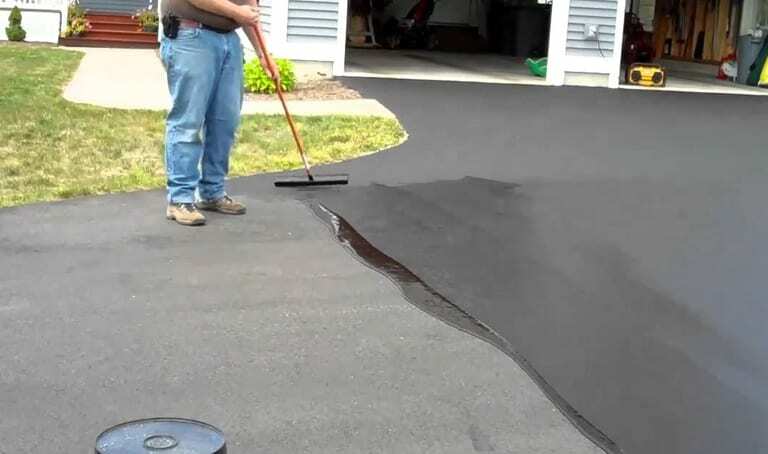 Sealcoating repairs your pavement while adding a protective sealant to preserve your driveway. It also has the capability to darken the entire surface and even out the color to add to a more uniformed appearance. For an alternative approach to preserving your driveway, try sealcoating. Cracks in asphalt expand through the natural process of freezing and unfreezing. Left untreated, you can have yourself an even bigger problem with costlier repairs. At Greenway Industries, we offer you the ability of crack filling. We’re proud to offer the North Salem area additional masonry and concrete flatwork services. We offer expert masonry projects for stone walls, pathways, and more. We’ll help you to customize your project, stay within your budget and choose the best materials and construct your vision. 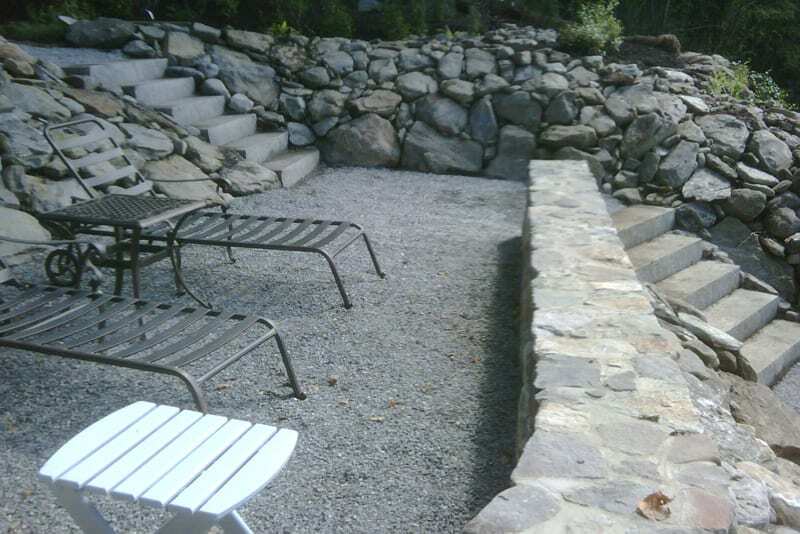 Stone walls, walkways, steps and other landscape masonry projects can be done by us at Greenway Industries. Added masonry features are a great way to enhance your North Salem property and we can help. We’ll work with from the initial consultation, do a full layout plan and keep you informed through the final construction stage. We offer concrete flatwork for walkways, patios, foundations and more. Our team is fully equipped to ensure the job is done professionally and efficiently with results that will last. 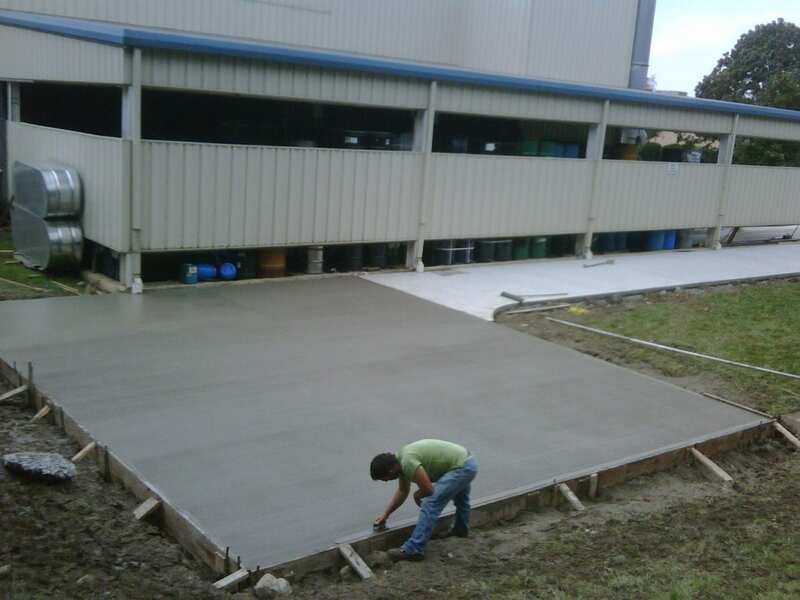 If your looking to get concrete flatwork done to your home or business in North Salem, contact Greenway Industries today! At Greenway Industries we offer high-grade, professional and reliable paving services. From the initial consultation to the construction phase, we’ll work with you to make sure you are a satisfied customer. We’ll work within your budget, customize a plan and the job done on time. Further, we are unlike any paving company as we practice environmentally friendly procedures and methods while performing the job. 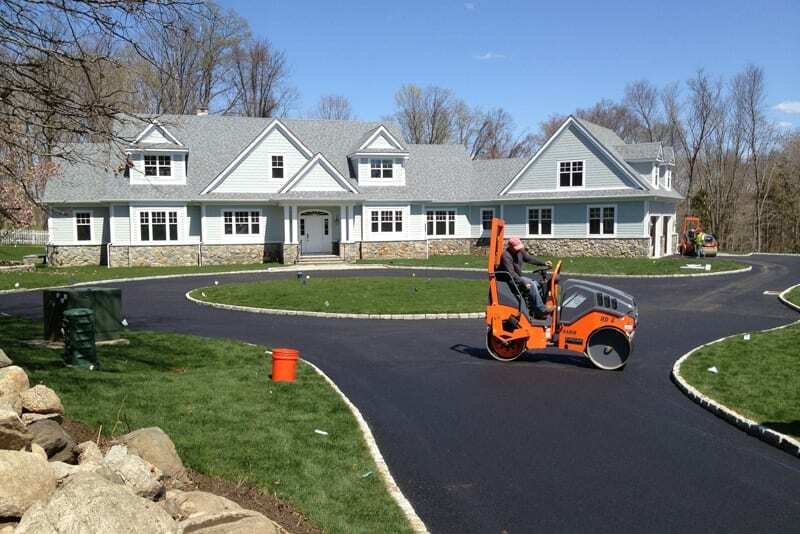 This ensures your driveway, pathway, parking lot and more are constructed with the highest industry standards in mind. 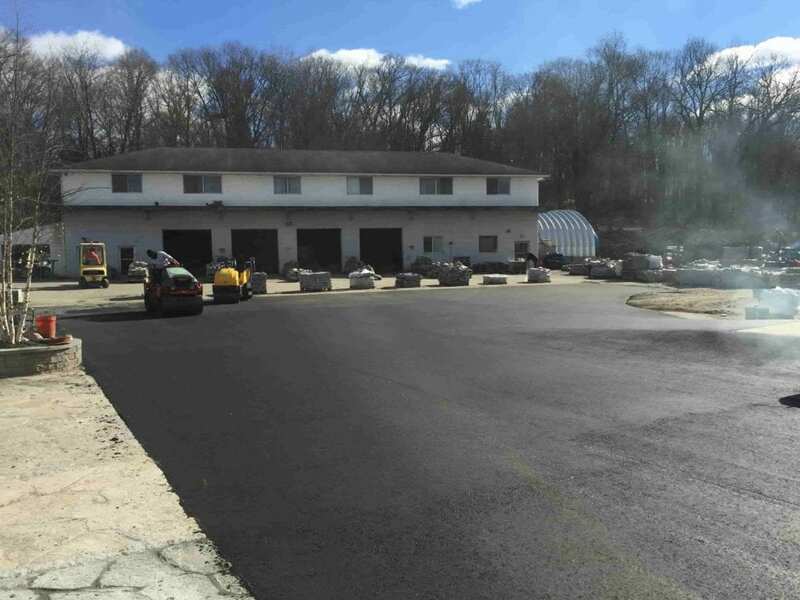 If you’re looking for masonry, residential paving/ commercial paving, oil & stone driveways, fine grading, or crack filling projects, our fully licensed and insured crew is here to help.. To learn more about how we can serve you in the North Salem area, contact us today at 203-826-2551.